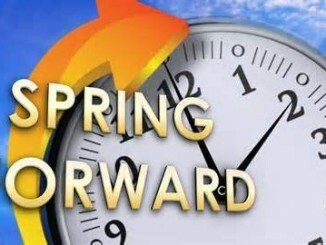 Daylight Savings Time is this Sunday, March 11 so you’ll be springing your clocks forward one hour this weekend. 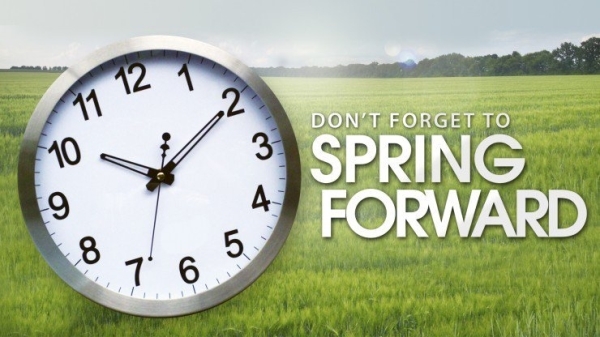 In addition to moving your clocks forward, the Office of the State Fire Marshal (OSFM) is urging Illinoisans to take a few extra minutes to change and test the batteries in their smoke alarms. According to the National Fire Protection Association (NFPA), between 2009 and 2013 three in five home fire deaths occurred in homes that either did not have smoke alarms or the alarms did not work. More than half of the non-working smoke alarms either had missing or disconnected batteries. Dead batteries caused nearly a quarter of smoke alarm failures. Illinois law requires every house to have working smoke alarms within 15 feet of every bedroom and at least one alarm on each floor of the home. Install alarms close to each sleeping area of the house and on every level of the house. Ensure that the alarms are interconnected so when one sounds, they all do. If your home has carbon monoxide detectors, you should also change those batteries as well.